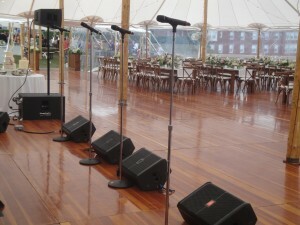 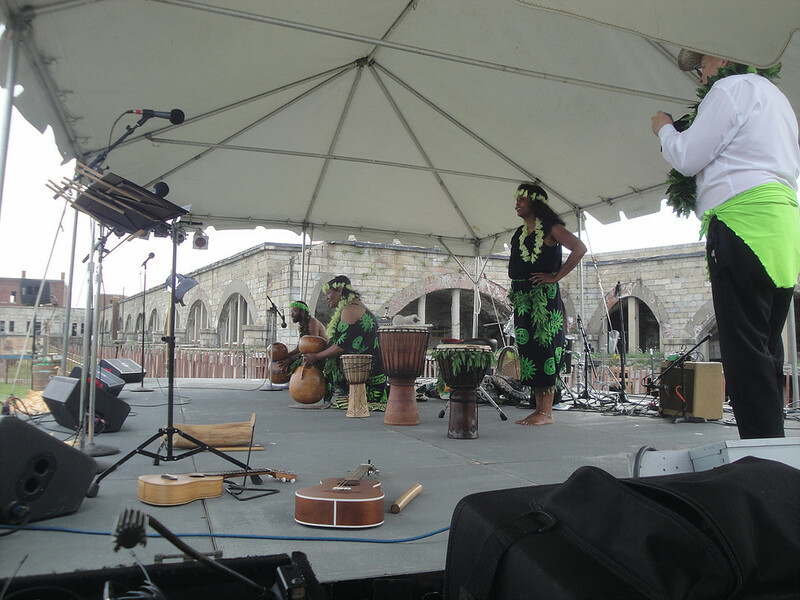 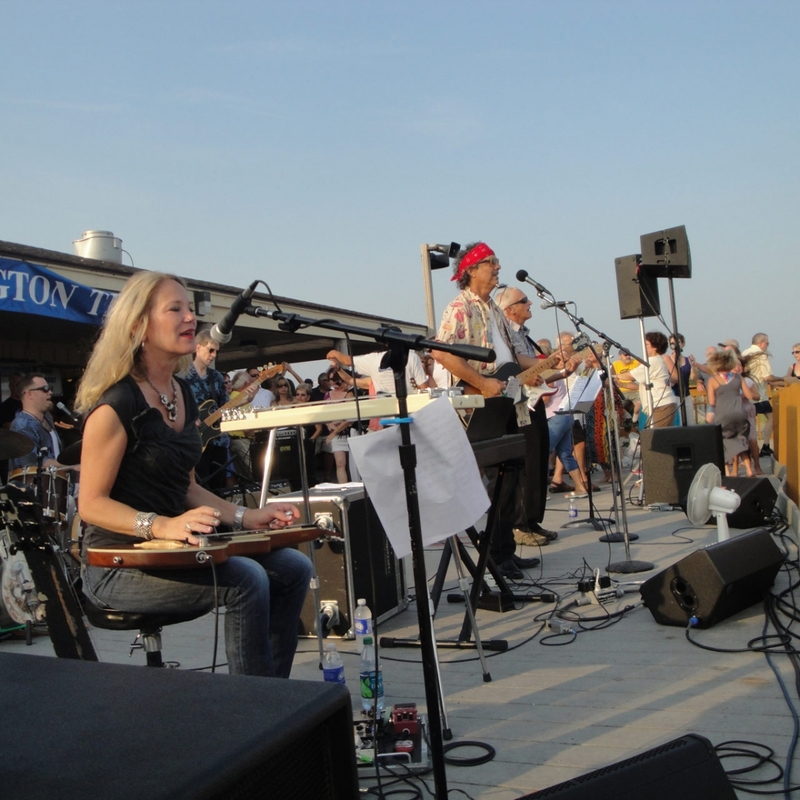 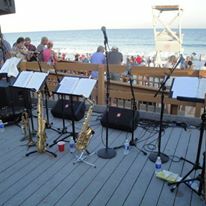 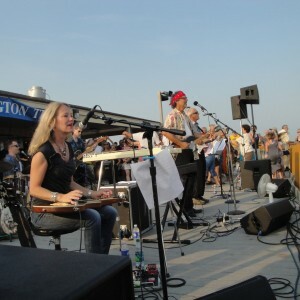 Providing quality sound is the highest importance for your event. 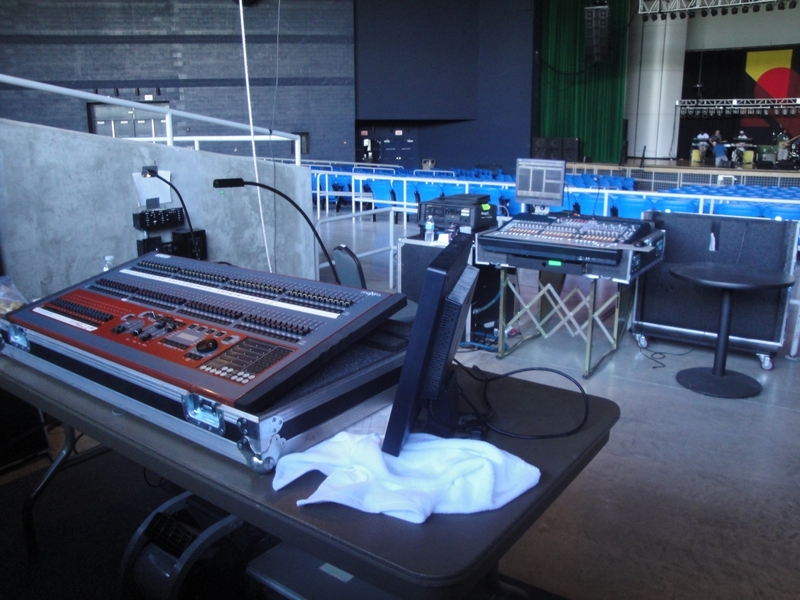 Stagecraft has an extensive inventory of quality, state-of-the art equipment run by professional technicians that is scalable to events of all different sizes and types. 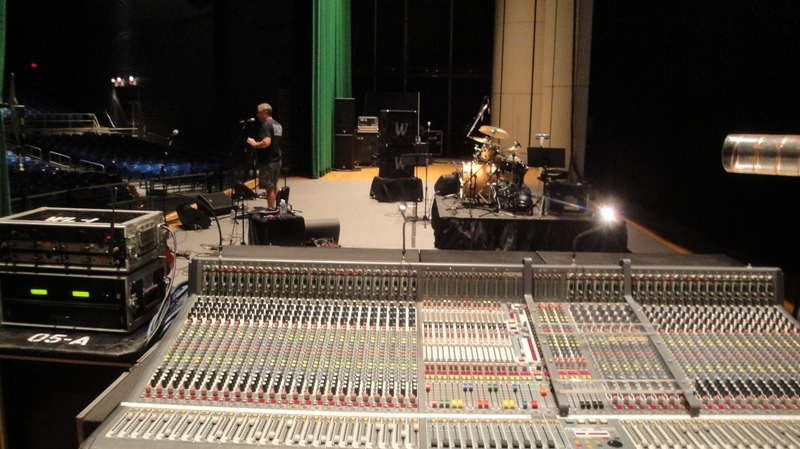 Stagecraft has been delivering amazing audio for audiences small and large for over 30 years. 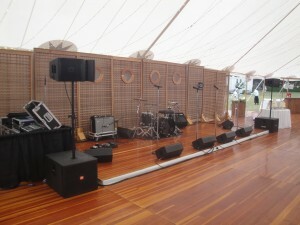 We bring top quality sound to your audience. 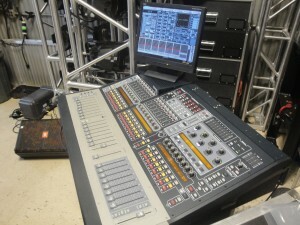 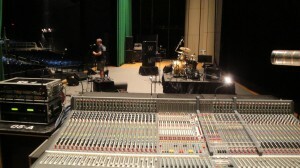 Stagecraft can handle any sound setup and provide you with innovative sound solutions. We customize our system to fit your event – from lavaliers to full concert sound reinforcement. 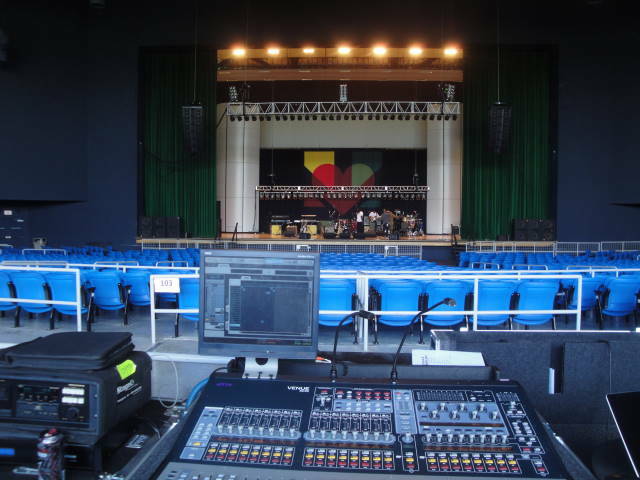 Stagecraft is known to deliver dynamic audio at every event, every time. 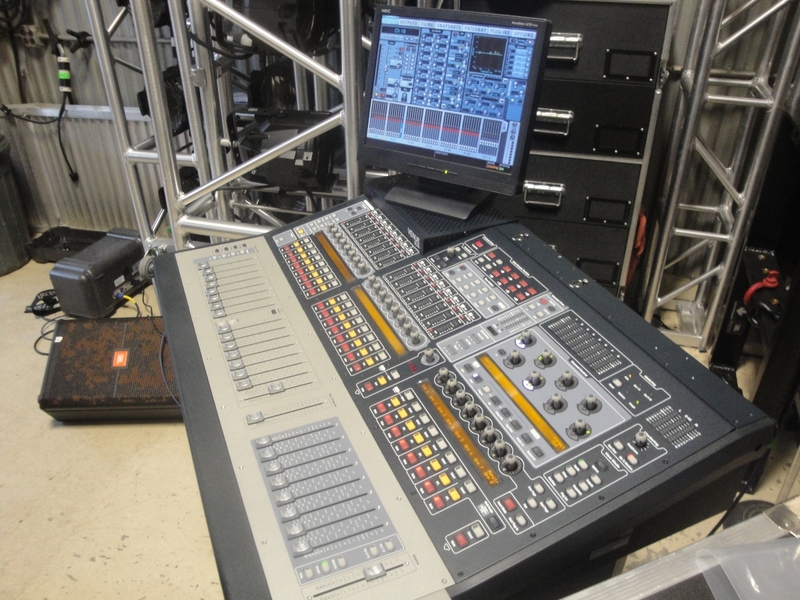 Call us today to discuss all your audio needs – we want to hear from you!